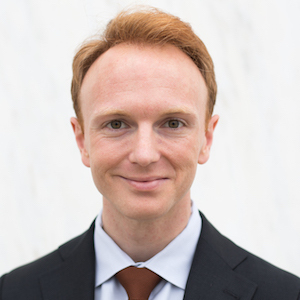 Matthew Cooper is a Strategic Engagement Manager with Academic Analytics, a firm that provides tools and intelligence for university leaders to analyze strengths and trends in faculty research activity. He helps provosts, deans, and research officers implement these tools as they build strategies to support high-quality research. 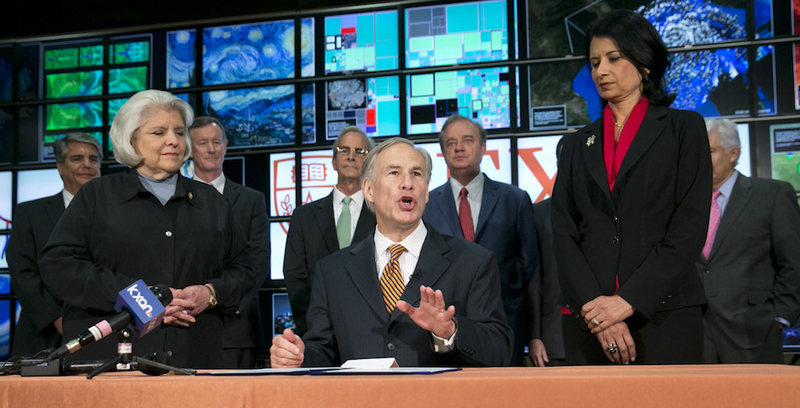 While any new allocation of state resources for higher education is a welcome departure from the broad erosion of financial support for public universities across the nation, Governor Abbott's new initiative misses the point.